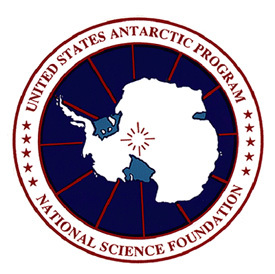 The Office of Polar Programs promotes creative and innovative scientific research, engineering, and education in and about the polar regions, catalyzing fundamental discovery and understanding of polar systems and their global interactions to inform the nation and advance the welfare of all people. OPP worked with its Advisory Committee to express in concise format its values in support of the NSF mission. OPP exists to provide access to the Polar Regions and to support research and education ranging from core discipline to systems levels. STEM engagement and workforce development (education & people) are integrated into our portfolio as we strive to carry out our responsibilities in a sustainable and collaborative fashion with wide range of partners. These include native Arctic communities, and Alaskan residents, and local, state, federal and international educational and research institutions and agencies.